Sheri is trying to find herself. It has been many years since she had time to look deep inside and face the sins of her past and the true desires of her heart. She is trying to understand her path, not only where she has been... but where she is going. Dear Sheri, I want to thank you for this blog and for every post you have written so far. I have to confess that I was selfishly hoping that you wouldn't stop writing on this blog after Bob's passing. I have come to find a kindred heart in your words and I so appreciate your openness and vulnerability in sharing your heart. I can understand that at some point in time you might want to turn a new leaf as you begin a new chapter in your story. I truly hope that you continue to write and connect with us (your readers) as you have become a dear friend to me (and certainly many others). You are so very sweet to say these kind words. It truly brought tears to my eyes at time when I feel invisible to the world. I have struggled to know whether to continue writing or not and have been praying about it. I think I have my answer in your words. THANK YOU! Please keep writing Sheri. Your writing has meant a lot to me. 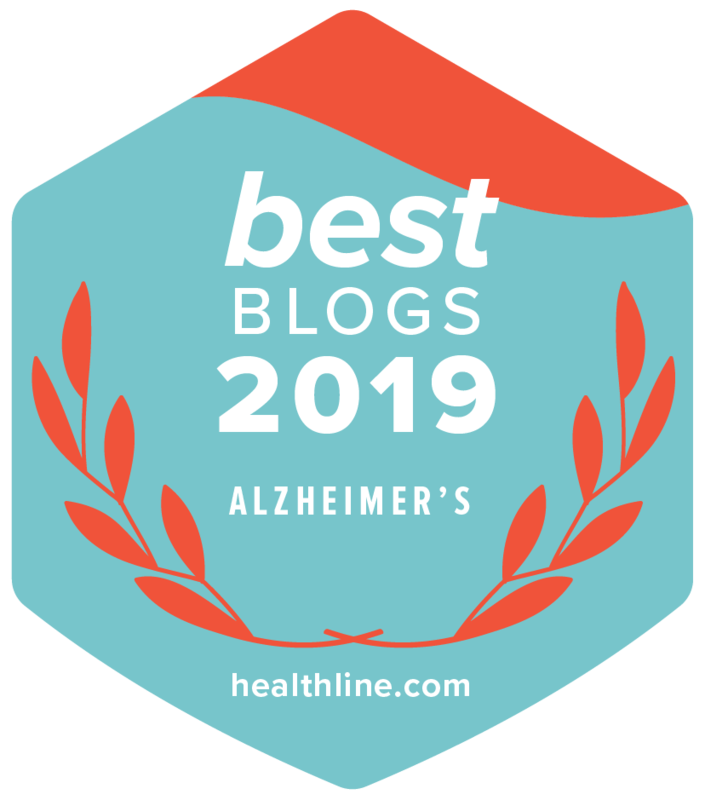 My mother's husband has dementia, and reading about your journey has been a comfort. Take care and know that you are not alone. Yes, Sheri, I,too, have been fearing that you would not write to us anymore, dreading not being able to know how you are and what is going on in your life, and that of your sweet girls. You are a part of each of us now, blessed to find and follow you and Bob's journey, so poignantly and honestly shared. We have cried, hurt, laughed, agonized, worried, and been with you daily, carrying you both with us in our heart, thoughts and prayers. Your strength, candor, devotion and faith have also supported us, as well, putting so much in our lives in perspective. Checking your blog has been the last thing I have done every night. And since Bob went Home, I have been re-reading it. We love you and do not want to lose you. It has been an honor to be allowed to share this time with you. No matter now what you write about, we would love to be a part of it. So inspiring... I just build up the courage to start my blog ... about mother... Today is the first day, I’ve ever responded to a blog. I’m nervous, but if you can go through this and still share... Just maybe I will be able to encourage & continue to be encourage on this journey!